With this one subscription, you can gain benefits in multiple games. Should future BYOND projects be created by ACWraith, they will be added to Fooldom Come as well. Buy a temporary subscription to Fooldom Come. These subscriptions only last a matter of months, but they are cheap, give you a taste of the various game benefits, and can be bought multiple times. Buy a lifetime subscription to Fooldom Come. This one-time purchase will grant you access to all Fooldom Come games. The price will rise if more games are added. The sooner you buy, the more you save. Buy lifetime subscriptions for the games separately, ignoring Fooldom Come. It would be more expensive to buy all of the games in this manner, but it will allow those who only like a few of the games to save money. Create/control minions to destroy opposing daemons. Fooldom Come subscribers can choose their spells. Guide travellers to the warp gate with procedurally generated rhythm. Fooldom Come subscribers can start on any level they have experienced and their high scores for each will be saved. Crash bots. Collect their gears. Fooldom Come subscribers can choose what command modules they place. A card battle over mining rights. Fooldom Come subscribers create new game rooms. 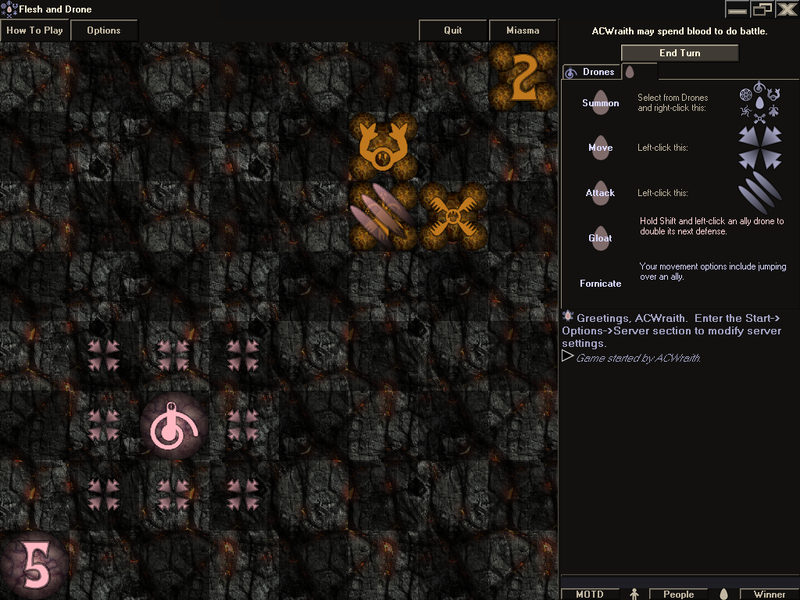 Abstract, competative dungeon-crawling. Fooldom Come subscribers can choose their player class and get preference in the standings. Explore, combat and collect before time runs out. Fooldom Come subscribers can adjust their maul and vote on the next map size. Claim land. Upgrade production. Simultaneous turns. Fooldom Come subscribers gain 4 additional mercenary points along with the ability to choose their class. Card creatures monopolize land. Invade or pay the toll. Fooldom Come gives you 4 customization points in addition to those given in other subscriptions. 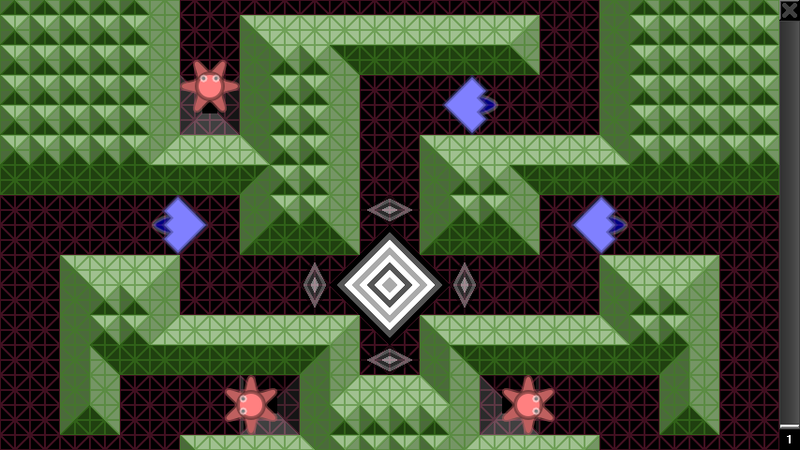 An arcade blend of Bubbles, Defender, and Solar Fox. 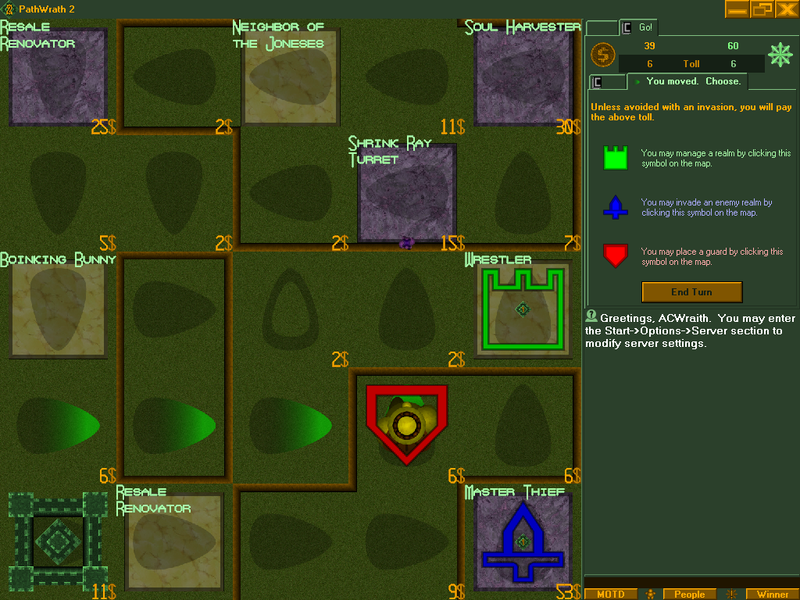 Fooldom Come grants a personal set of records and the ability to choose satellite types.